Located off of Kennedy Boulevard on the banks of the Susquehanna River is Pittston’s Riverfront Park. 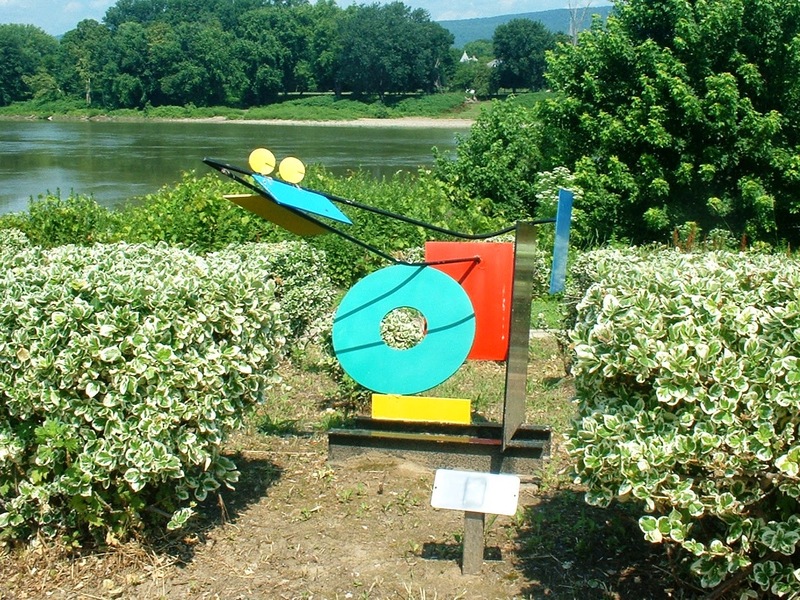 The park offers a variety of activities to visitors. 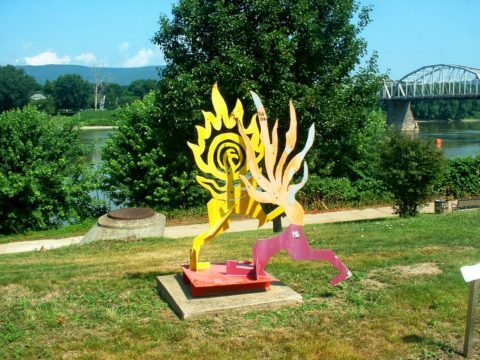 Hike along the Luzerne County Rail Trail that begins in the park, observe the beautiful sculptures that dot the park or find a bench to sit and watch the waters of the Susquehanna flow on. 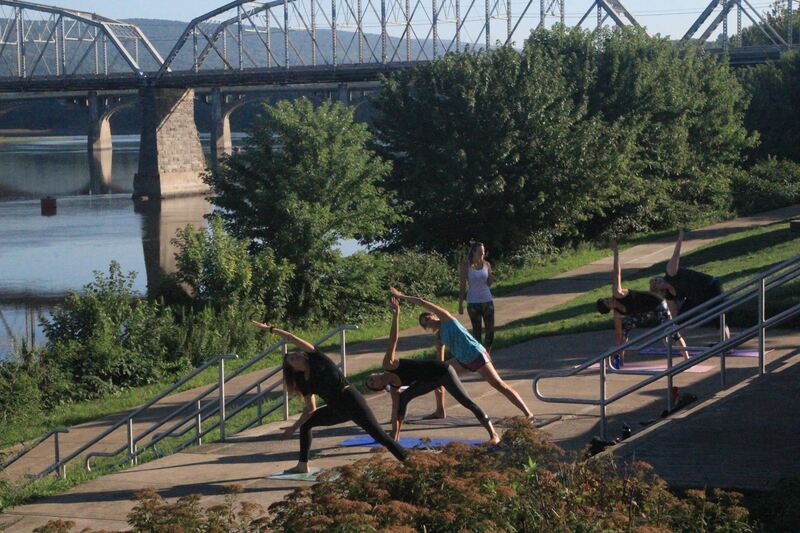 Its location at the base of the Water Street Bridge right on the Susquehnna makes the Park an ideal location for photography as well. 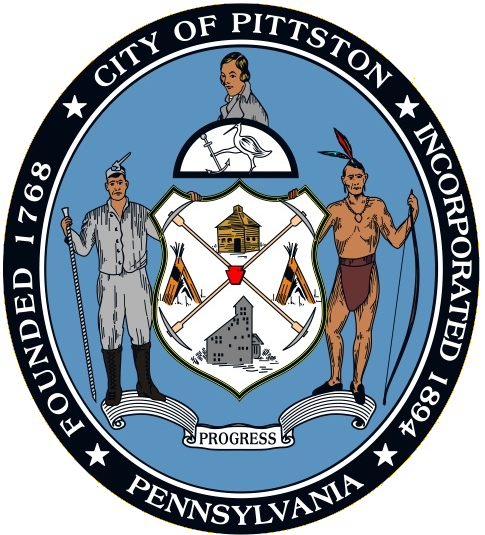 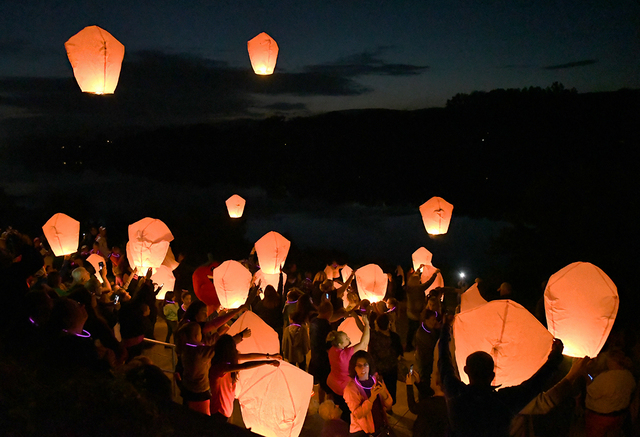 Pittston’s Riverfront Park hosts a number of events throughout the year including the annual Riverfest and is a location not to miss out on in Pittston.